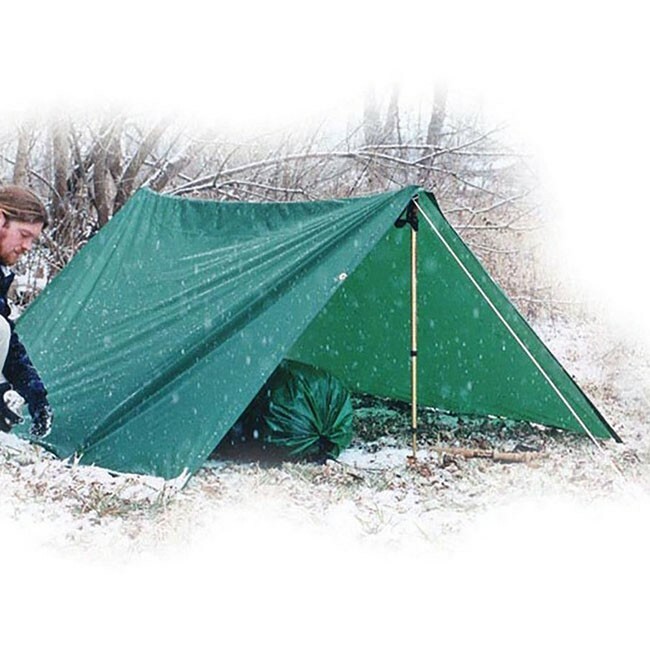 The Egret Nylon Tarps are strong, lightweight nylon tarps at reasonable prices. 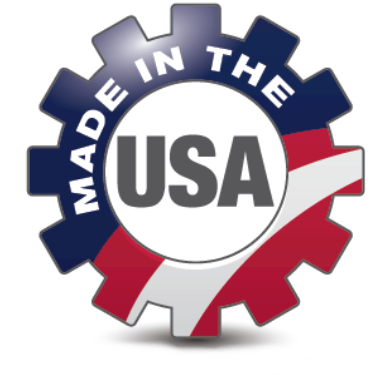 They are made from rugged, 1.9 oz ripstop nylon with a waterproof urethane coating. Brass grommets are spread approximately every three feet and are reinforced for extra durability. All key seams are double stitched. Available in 6' x 8', 8' x 10', & 10' x 12".